Decoration is about making harmonies. And understanding invisible natural forces can be a great asset in harmonizing your home using great decorating tips. Feng Shui which describes architecture as invisible-forces binding humanity, earth and the universe is a great Chinese pseudoscience. There’s no denying that Feng Shui decorating tips provide a completely unique living space finishing. Moreover, this decorating tips are nothing like the traditional they create an environment that supports activities or the exact activity required in each space in your house. This is because Feng Shui (wind-water in English) is a physiognomy that references polarity, the movable positive and negative life force (Qi) and other dimensions of life and character while defining harmony in your living space. This means a comfort and appropriate flow of energy between your wall arts and the dimensions of your wall.Your beautiful curtain collection compliments the mood and quality of air/light that should decimate feebleness and orient that unique design dining table chair Maharaja set to its best use. Choosing the right colours is a way to powerfully shift the energy in your home for the best combination and results. 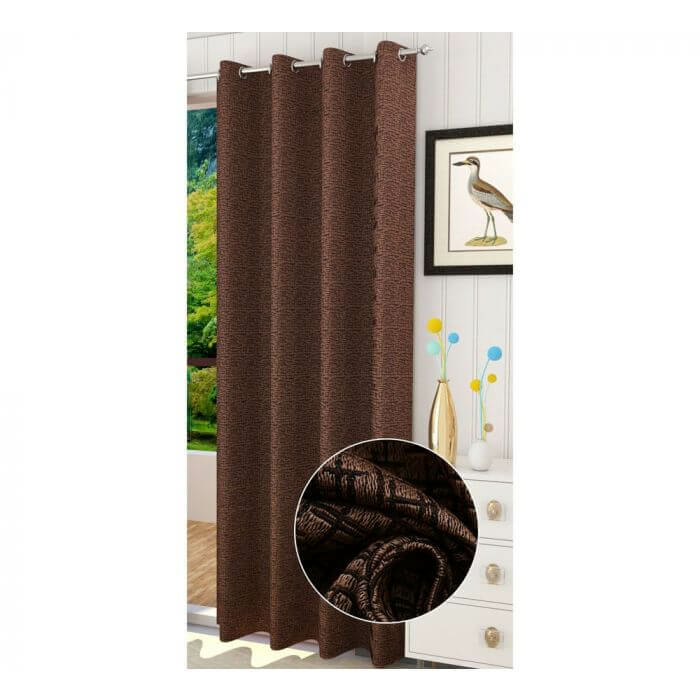 Hence, for your good Feng Shui decoration, combining colours such as blending an eyelet brown polyester curtain with our non-colorful floral design painting on a white wall. In fact, you’ll feel a lot more energy if your sofa is a ruby or berry. Quality air and light are two essential elements for a good Feng Shui energy as you decorate. This is why a clustered house is not considered a good space for this energy conscious decorating tips. Your home must be free from a lot of items to allow proper flow of good air and access to visible light. Consider covering some items with a piece of white cloth to radiate more light around your decors such as your chlorophytum plant and flow lamps. You may also consider using very light colours for you a few ornaments including a planter like our decardo white glazed ceramic tabletop planter. You need to extend the energy with a beautiful fountain and some great figurine art. Consider structures like our magic blessing sitting Buddha idol.A good Feng Shui product will not only bring a pleasant finish or improve your decor scheme but provide a habitual energy flow in the living room space. This decorating tip will also allow you to decorate with clear intent while not representing a Chinese-looking establishment or a Zen-looking room. 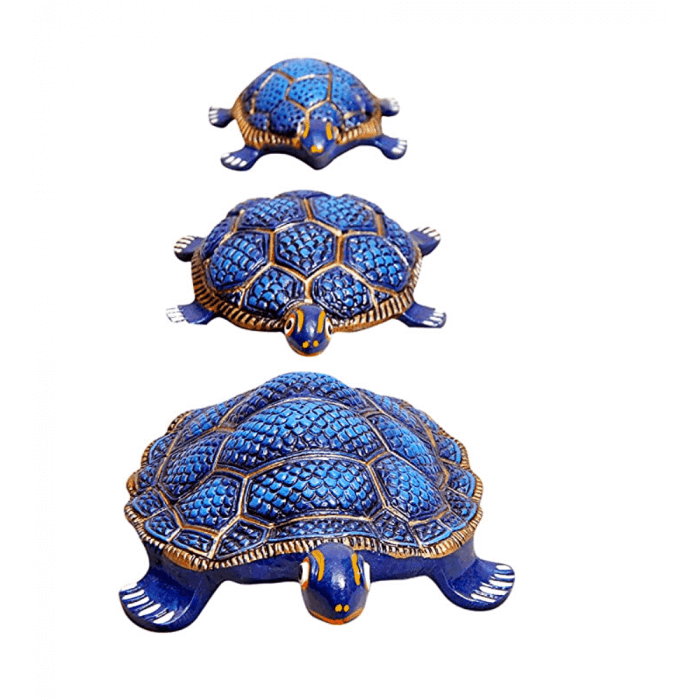 You deserve a space for Sheng Chi to draw extra Feng Shui energy in your home. This begins with having a good space close to your window where you can gain direct wind energy and natural light. Consider place a cosy mat like our Chenille mat on the floor, where you can sit for meditation. You may also need to have a piece of peaceful wall art to help your mind.